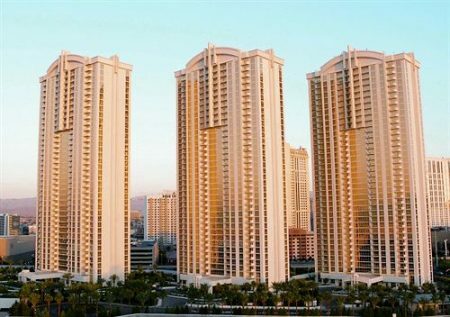 Jet Luxury Resorts at The Signature, 147 E Harmon Ave, offers modern condos just five minutes walk from the Las Vegas Strip. 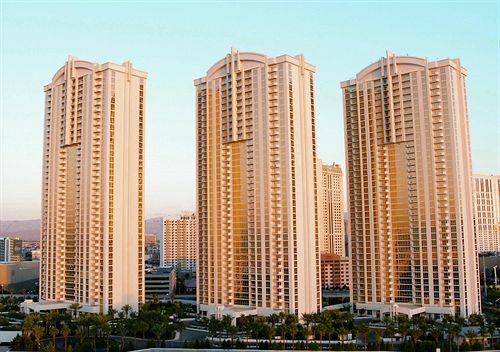 Jet Luxury Resorts at The Signature Condo Hotel offers modern condos just five minutes’ walk from the world-famous Las Vegas Strip. 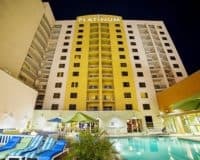 This makes it ideal for anyone who wants to have a more autonomous Las Vegas holiday, while still being offered plenty of great amenities, during their Vegas stay. If your dream holiday involves comfortable rooms and freedom, then this may well be the place for you! One of the things that really makes the hotel stand out when compared to other, self-catering accommodation is the impressive range of amenities that it offers. Lucky guests can enjoy the luxurious spa, perfect for letting your hair down and treating yourself to a little bit of you time; the well-equipped fitness center for those who want to maintain their usual regime during their stay; while families will certainly appreciate the kid’s club; and everyone will appreciate the outdoor hot tub. This comes along with a number of onsite entertainment facilities such as bars and free WIFI that is accessible throughout the property. 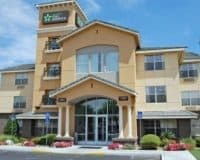 The accommodation is spacious and luxurious, with each condo offering flat-screen televisions equipped with cable, fully equipped kitchens that come with their very own dining area, plush bathrooms draped in marble and much, much more. 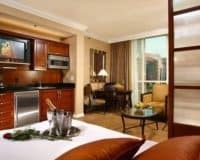 This makes Jet Luxury Resorts are an ideal place for anyone who wants a more autonomous Vegas holiday: free to do as they please during their stay, in their very own Vegas condo.